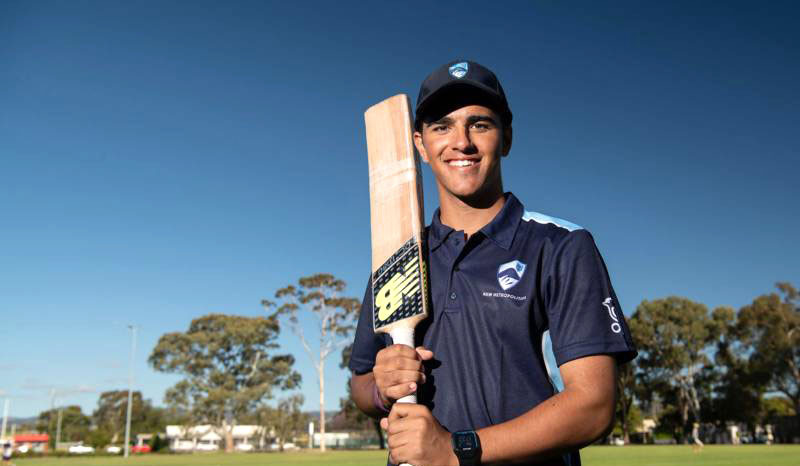 ADELAIDE: A young Australian batsman has hit six sixes in over during a record-breaking double century at the Cricket Australia Under 19 Male National Championships in Adelaide. Ollie Davies, the New South Wales Metro captain who plays for Manly-Warringah CC in Sydney, smashed 207 off 115 balls in a total of 4 for 406. 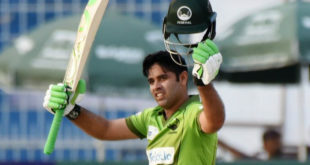 It was the first double hundred scored in the U-19 one-day male championships and the first in the championships overall since Jason Krejza in 2001-02. It was in the 40th over of the innings that Davies completed his full set of sixes during a stay that included 17 in total. His second century needed just 39 balls.